In a time where it has become increasing hard to succeed via the existing music industry channels, we have developed a unique platform to give you, your brand or single project an exciting and proven route to commercial success & global visibility within your demographic. Our job is to give you, your management, and your PR representatives, all the ammunition they need to help take your project to the next level and make the global music industry, audience and your target market and demographic take note. Our unique campaigns WILL associate you and your brand with an official UK Chart Hit, a global awareness via the key DJs, social platforms, youtube and radio etc, and a Worldwide single release on one or more highly respected record labels alongside with all key retailers. Supporting our music - thanks Pete! Supporting Our Music! thanks guys! Congratulations to DASCO on signing to Sony label, Relentless Records! 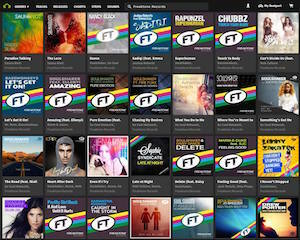 Almost every Freaktone release, powered by Go Music Solutions, has hit the Top 10 in the Music Week charts! 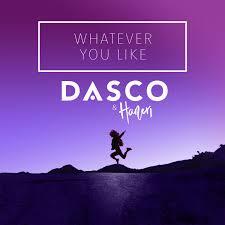 DASCO release their 2018 single Whatever You Like with Relentless Records! 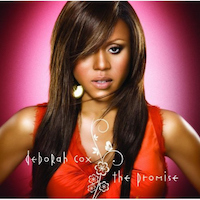 Brand new Dance single being produced and promoted via Go Music Solutions and our Audiofreaks team. 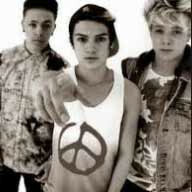 Congrats to new boyband Mr Meanor who top this week's Official Physical Singles Chart with their single "Here With You" Written and produced by Audiofreaks with the lads themselves. Go Music produce remixes for the 2018 release of the 90's smash hit, "Informer" by Snow! 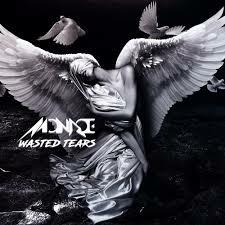 Go Music sign Monroe single "Wasted Tears" to Tommy Boy records. 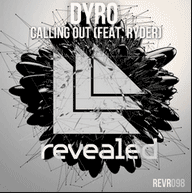 Produced by Soulshaker, the release includes remixes by Menshee, Lessi and Luke Mornay! 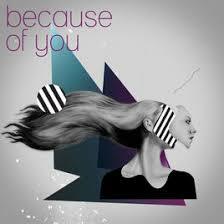 Go Music are working with Italian DJ & producer Phonat on his Mofohifi release "Because Of You", which features talented singer & songwriter, IAGO! 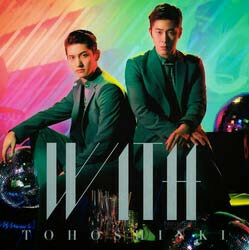 Audiofreaks produced track for Tohoshinki on number 1 album. Well done team! 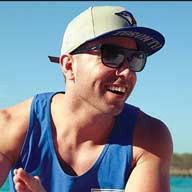 Mike Stud's LP, Closer, #1 on the iTunes sales charts and is currently on the 1# Billboard hiphop charts. 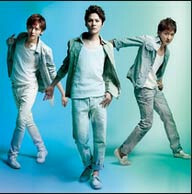 His song Submarine Co-written by Audiofreaks talented writer Benjamin Samama. 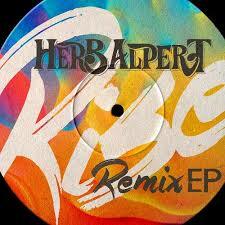 Soulshaker produce remix of the Herb Alpert classic, “Rise” for his remix EP, alongside Late Night Tuff Guy. 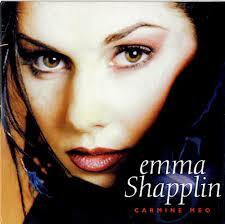 Go Music team produce remix album for French, Neo-classical artist Emma Shapplin. Union J have been working on their new album with the Audiofreaks team at Galactic Studios. 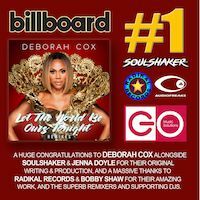 Deborah Cox's 13th Billboard No.1 "Let The World Be Ours Tonight", written, produced and promoted via Go Music Solutions and our Audiofreaks team. Karen Harding has been working on material with Audiofreaks at Galactic Studios. Number 1 UK Album Charts!! 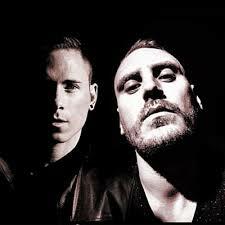 Big congratulation to M.A.D and their army of MADones. 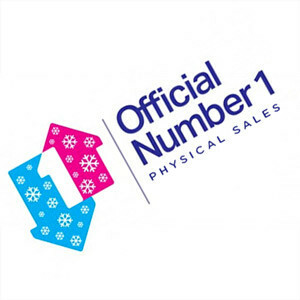 Number one in the official Uk Record Store album charts! 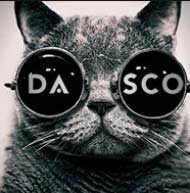 Dascos debut single "What You Need" is currently in the top twenty of various charts world wide including Belguims 'most downloaded' chart. Namie Amuro No.1 Album "Finally"
Namie Amuro's No.1 album features the iTunes No.1 single, written by Audiofreaks. 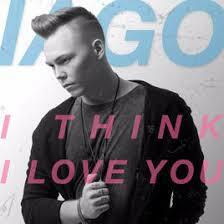 "I Think I Love You", the new single by IAGO, remixed by Soulshaker, reached number one in the iTunes charts in Italy, and number 2 in UK with his single.